A new report from CNN finds that a search for "vaccine" on Amazon yields a results page dominated by anti-vaccination books and movies. Some include sponsored posts, or ads for the anti-vaccine content. CNN notes that a number of anti-vaccination movies are also available for free viewing on Amazon's streaming video service Prime Video. Why it matters: Amazon has until now avoided the "fake news" drama that its rivals Google and Facebook have faced, in part because it's considered a hub for products, not a platform for ideas. This example underscores the fact that any platform that takes contributions from the public can be susceptible to manipulation, which can lead to the spread of misinformation. 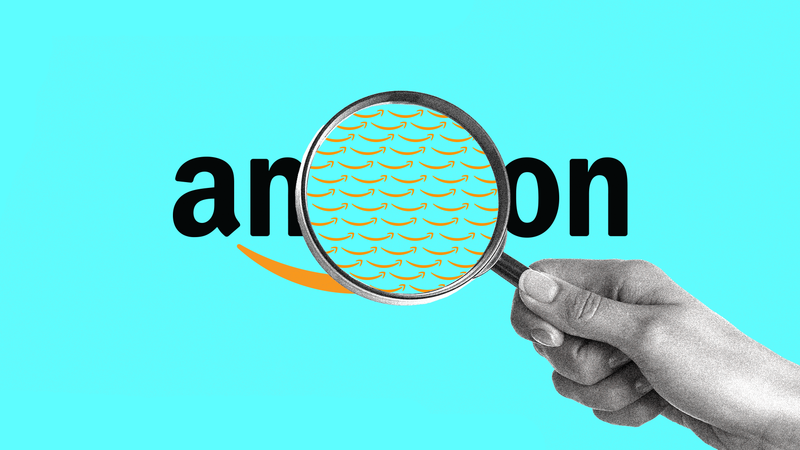 To be clear, Amazon, like other tech companies, faces no legal responsibility to curb the spread of misinformation on their platforms in the United States. Amazon's content guidelines say that it provides customers "with access to a variety of viewpoints, including books that some customers may find objectionable." But anti-vaccination content, as has become evident through recent examples on YouTube, Facebook, and even Pinterest, is often held to a different standard by tech firms, because the spread of this type of misinformation can lead to real-world harm. YouTube announced it will begin reducing recommendations of borderline content and content that could misinform users in harmful ways, including videos promoting anti-vaccination content. Pinterest says it's currently blocking results for searches like "vaccine" or "vaccination" altogether. Facebook says it is working with health experts to decide how to make anti-vaccine misinformation on its platform less visible without removing it. The bottom line: Any platform that relies on open contributions of unvetted material, whether it be articles posted on Facebook or products sold on Amazon, will inevitably end up offering material containing fake or misleading claims. Case-in-point: Even Pokemon Go, an open gaming platform, was used by Russians agents for election meddling. Our thought bubble: This problem isn't new to Amazon, whose open platform is 10 years older than Facebook's. 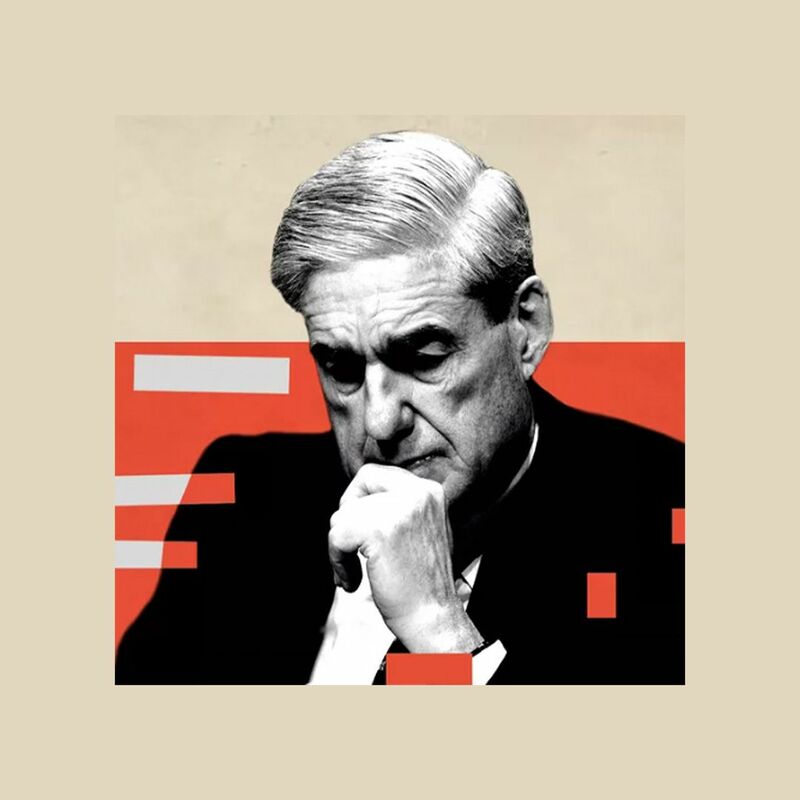 But attention to the problem now, in the wake of headlines about election manipulation and financially-driven fake news schemes, shows that watchdogs are more aware of the ways any platform can be abused.